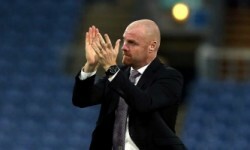 Wolves suffered a first defeat in eight games at Huddersfield on Tuesday but have the scope to bounce straight back when hosting Cardiff, judged on our Trueform ratings. The Bluebirds are coming off a couple of emphatic home defeats, conceding eight times, and face another difficult test at Molineux. We like 27/20 for Wanderers to win by more than one clear goal for our initial Wolves vs Cardiff prediction. 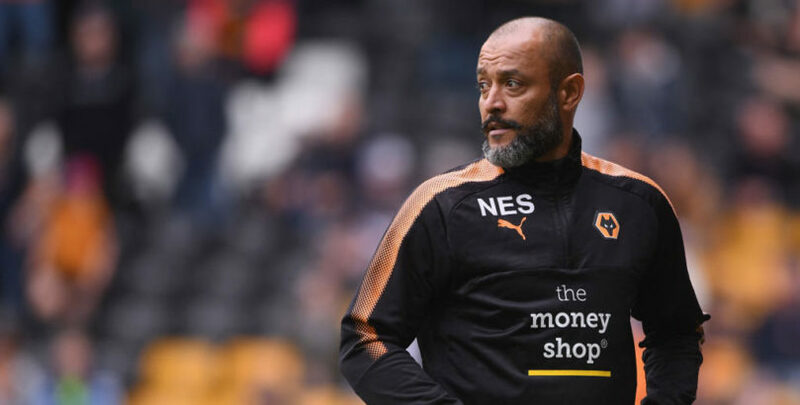 Wolves were below par when going down 1-0 to a last-gasp Steve Mounie strike at John Smith’s Stadium, but Nuno Espirito Santo refused to be too harsh on his players. “It was not one of the best performances,” he said. “We didn’t play so good. “The first half, we created a couple of situations, but not enough. In the second half, we were not so clinical and no shots on goal. Such a level-headed approach should help Wolves to quickly put that blip behind them, as they seek a seventh home win of the season. Raul Jimenez has scored seven of his 10 Premier League goals at this venue, so let’s go with 13/4 for him to net first from the Wolves vs Cardiff odds. Wolves boss Nuno has confirmed goalkeeper John Ruddy will make his first Premier League appearance of the season. 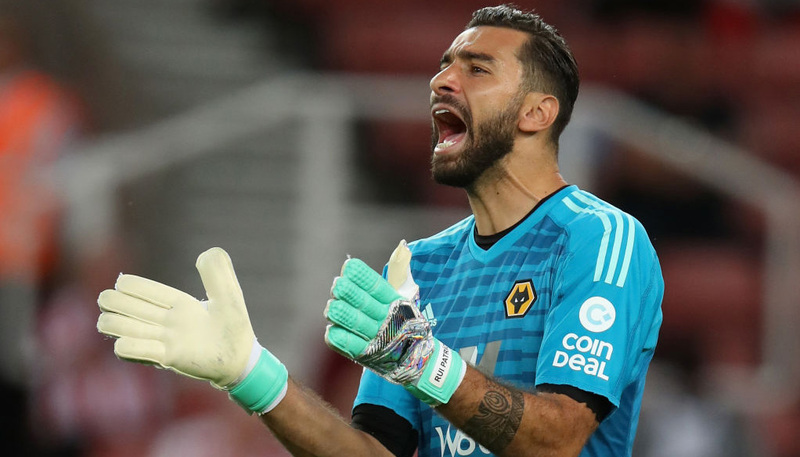 Rui Patricio has been ever-present but Nuno wants to give Ruddy minutes before the FA Cup quarter-final with Manchester United in two weeks. Cardiff followed up a 5-1 thrashing by Watford in Wales with a 3-0 loss to Everton on home turf and suddenly look deep in relegation trouble again. There is no way Neil Warnock will ever give up tamely and he issued a rallying cry after being taken apart by the Toffees. “I know my team for the Wolves game and I want people who will be in the trenches, because I was let down by two or three,” the veteran boss declared. The Bluebirds will be prepared for a backs-to-the-wall performance and may well stifle Wolves early on. However, that just makes 31/10 for a draw at half-time and then Wanderers to win worth adding to our Wolves vs Cardiff betting tips. Last Cardiff line-up: Etheridge, Bennett, Morrison, Ecuele Manga, Bamba, Reid, Lacuna, Gunnarsson, Zohore, Mendez-Laing, Hoilett. Cardiff welcome back Victor Camarasa from a calf injury and Oumar Niasse, who was ineligible to play against his parent club Everton. Harry Arter and Callum Paterson could both return after being rested in midweek, while Joe Ralls has recovered from a calf strain to rejoin the squad.